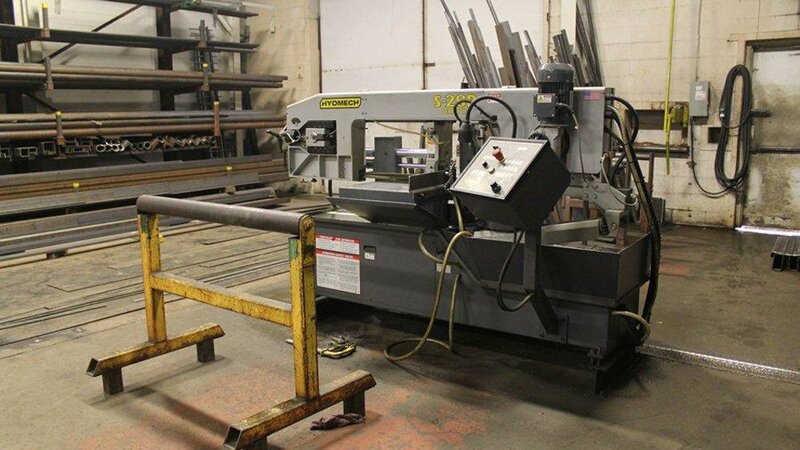 At Baseline Custom Fabricating Ltd., we understand the importance of possessing the newest state of the art technology out there. 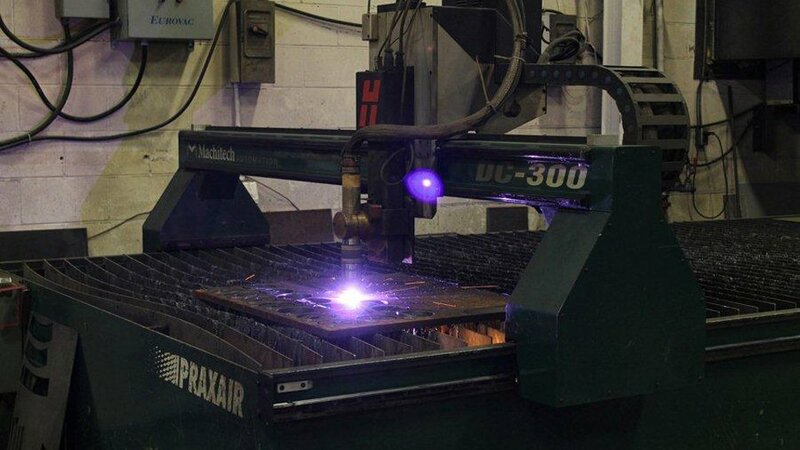 Having the right tools is vital to providing quality custom metal fabricating services to large and small clients alike. No matter how skilled our technicians may be, the right equipment for the job makes all the difference. 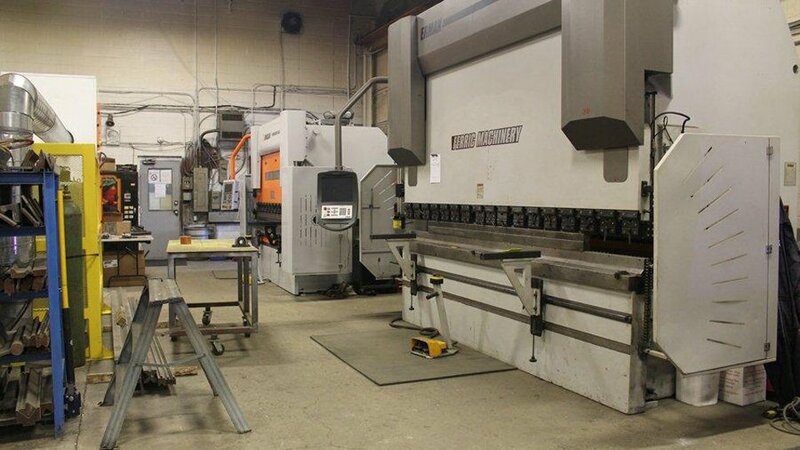 Just like our motto, "old school quality through modern technology" implies, we always strive to stock our 13,000 square foot facility with the latest equipment, in order to offer top quality services for custom metal fabricating to all our diverse clientele. 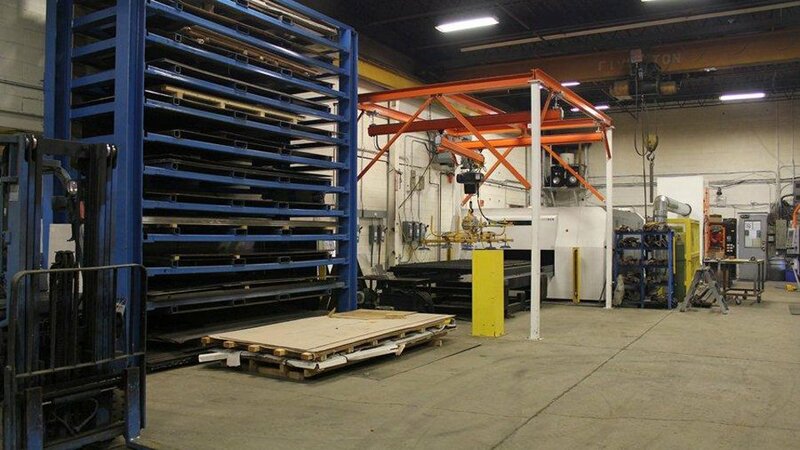 Our facility allows us to offer exceptional custom metal fabricating for the GTA. 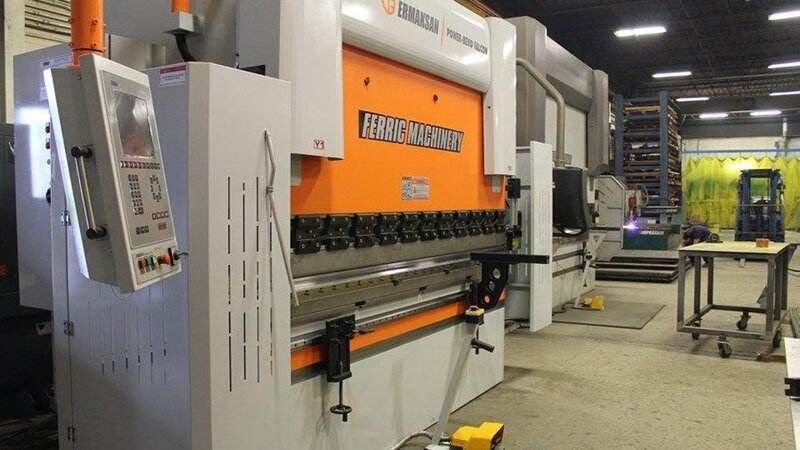 Our machinery has expanded over the years to include some of the most advanced milling and grinding machines in the industry. 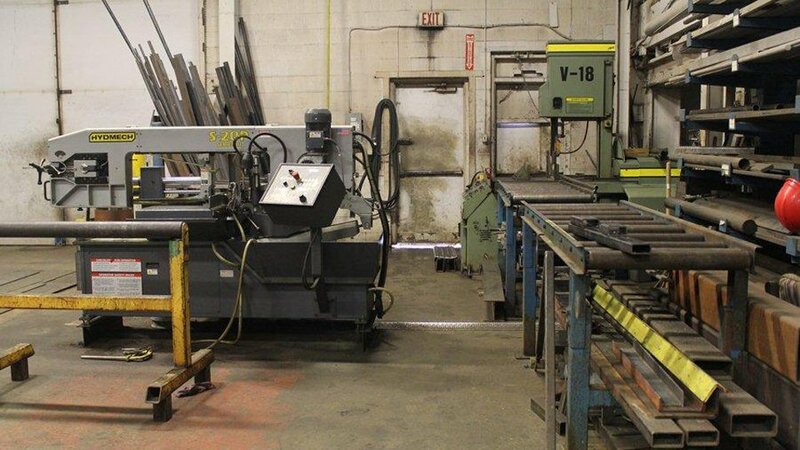 We also have a number of CNC machines, high-tech conveyor systems, and rollers. 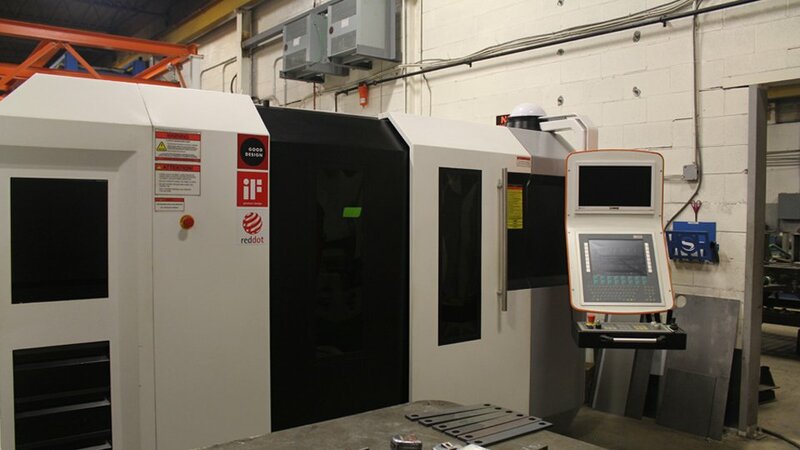 Each of the machines in our inventory serves a special purpose, as when used together with our other machinery and technology allows us to drill, punch, mill, and grind our way to making each and every project a resounding success. 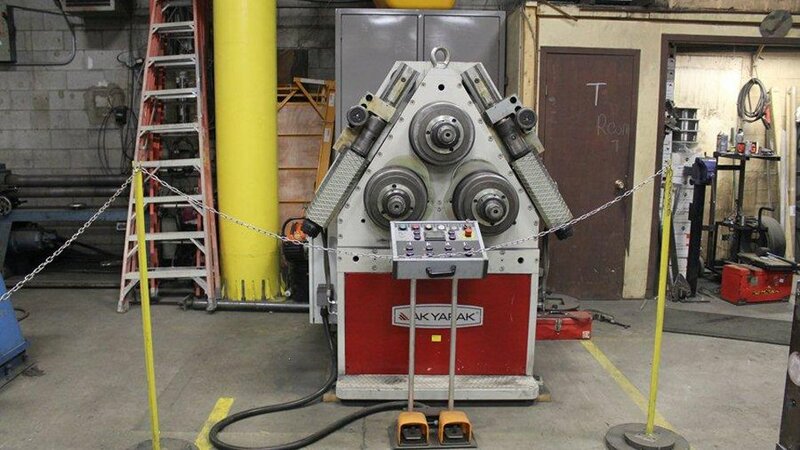 Our technicians are highly experienced in the effective operation of these machines, and follow all the latest operating procedures and standards when conducting repairs and custom metal fabricating in our facility. 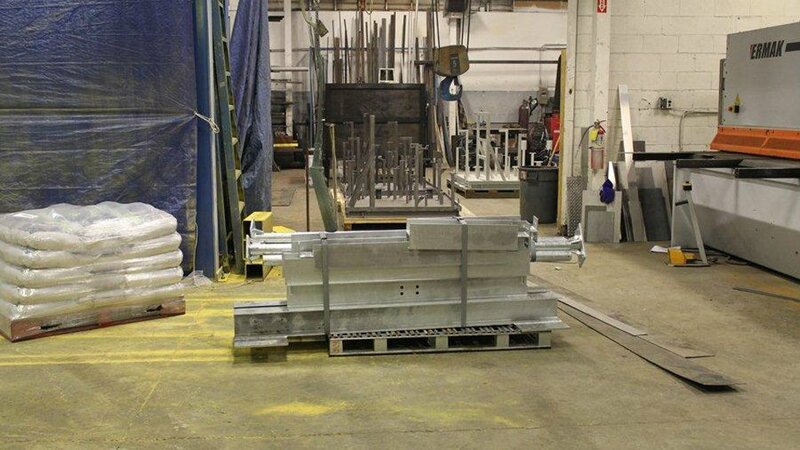 When it comes to our capabilities, we have the necessary expertise to take on any job - large or small. Our knowledgeable technicians have many years of experience under their belts and have had the opportunity to work with a variety of materials as well as take on various projects dealing with Ontario clients. 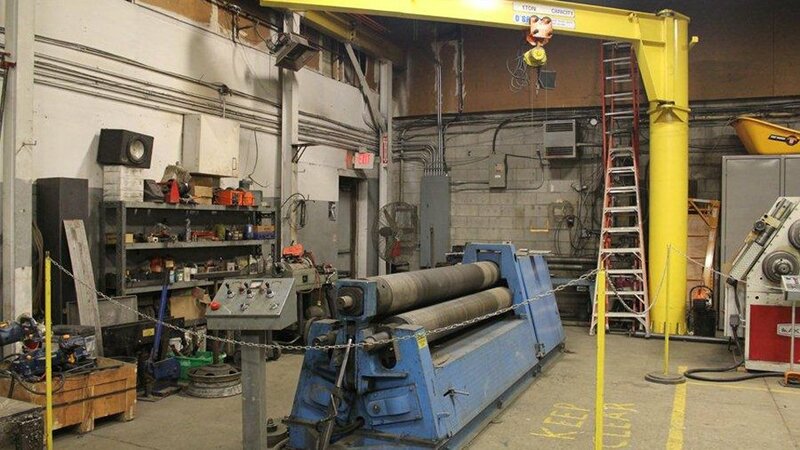 Our unique combination of skilled staff and diverse equipment (including 10 and 5 ton cranes) allow us to always offer solutions for custom metal fabricating to all our clientele and keep them satisfied through exceeding their expectations. 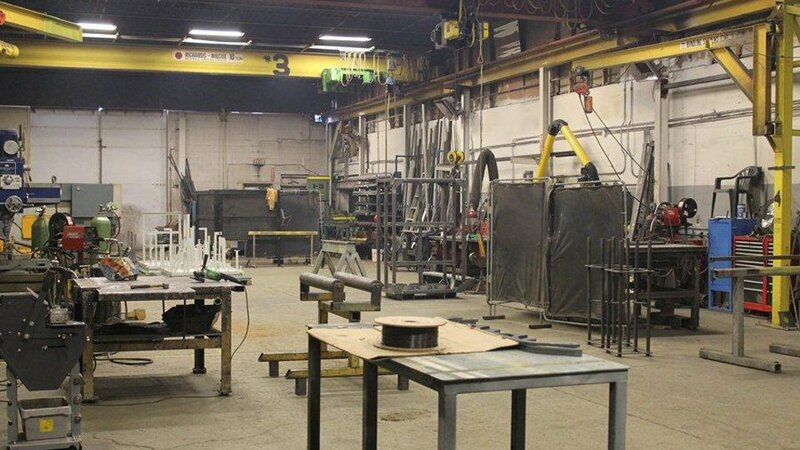 Contact Baseline Custom Fabrication today to learn more about our facility.